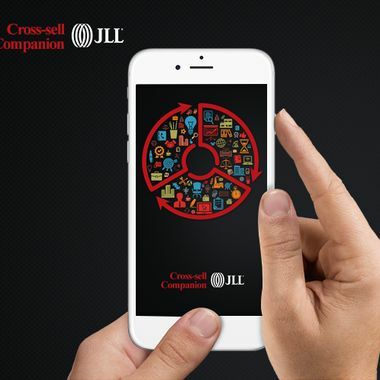 A useful application to handle real-estate transactions, the Cross-Selling Companion helps you in the regular interaction with clients. The app combines value propositions as samples, to communicate with clients. As a result, a cordial relationship is developed with clients, where the focus is given service, rather than merely stating rounded figures of land values.